I have created several coupon codes but users are having an issue. Even if they put the coupon code in and apply it, they are still being taken to the Paypal screen and the coupon doesn't register. I need a fix for this ASAP! May I know if the form is embedded on a website? I cloned your form and was not able to replicate the problem. Upon checking your form and the coupon codes, the discount is $5 USD which will make the purchase free, your users won't be navigated to the Paypal payment gateway if the value is $0 USD. 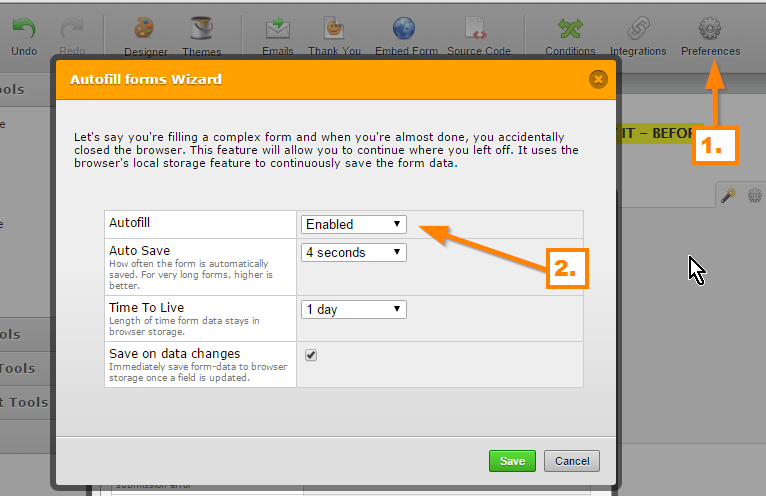 However, I see that the form's Auto Fill feature in the Preferences is enabled, please note that if your users are using the same computer and browser, the previous session might be auto filled even after submitting the form. Please do try disabling that option and see if the problem still persists.